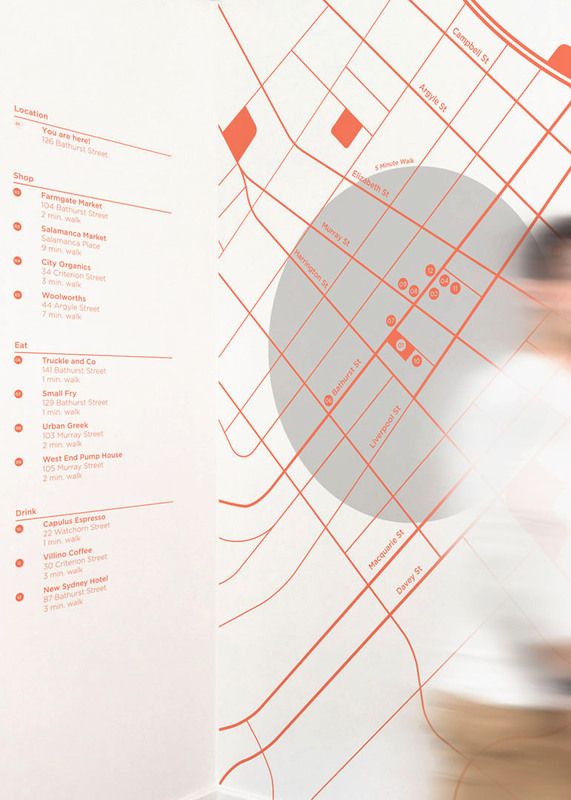 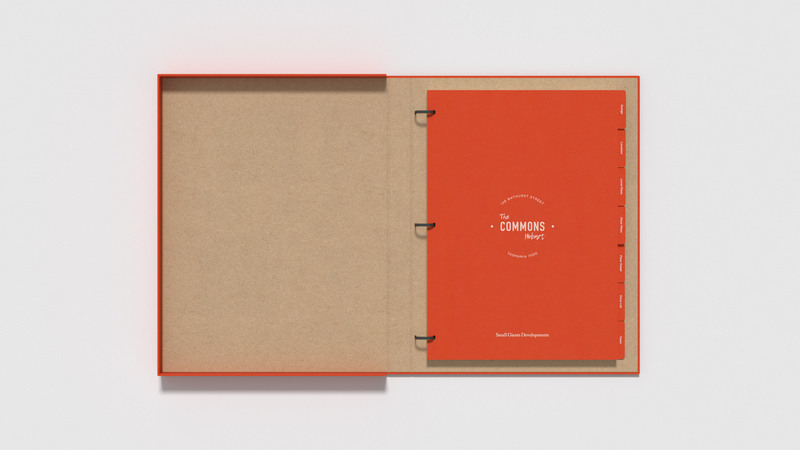 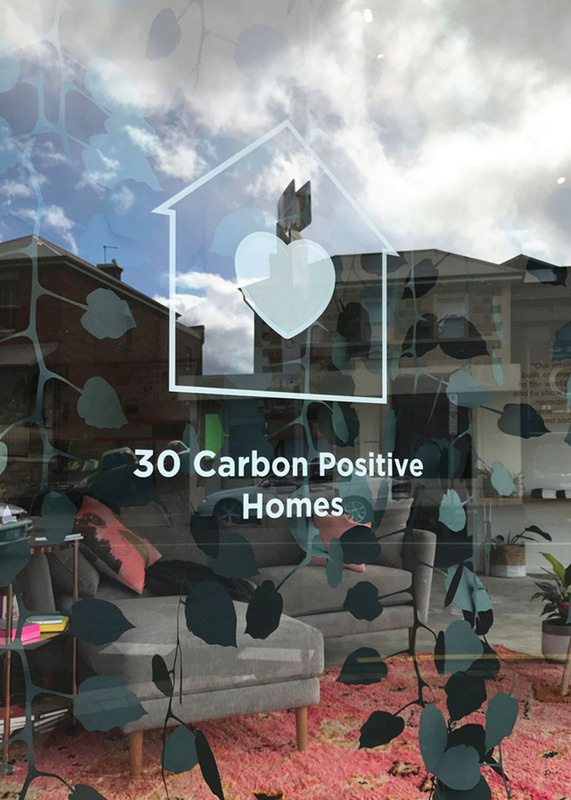 To reinforce the strong ecological and social considerations inherent to Australia’s first carbon positive development, we created authentic, playful and informative branded material for the new community to connect through and rally behind. 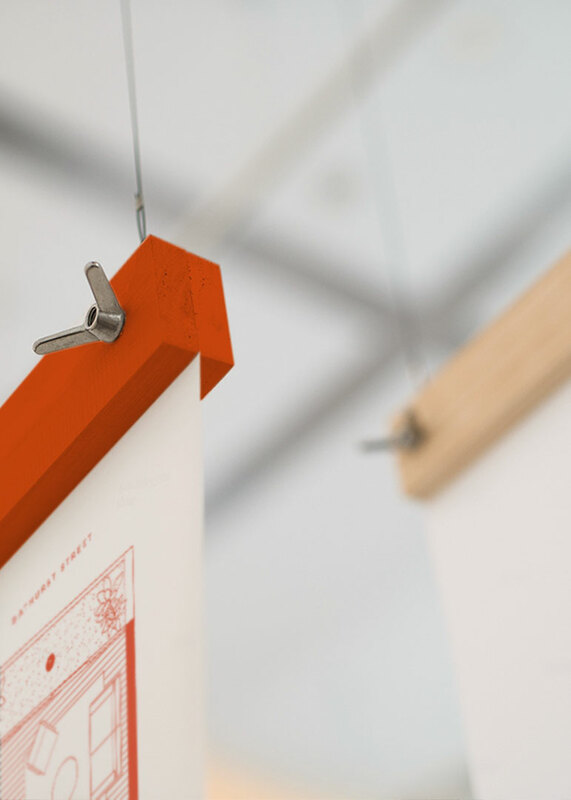 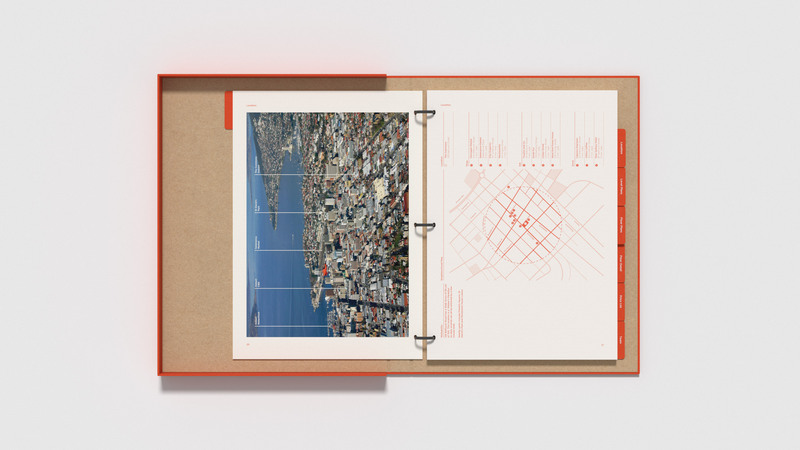 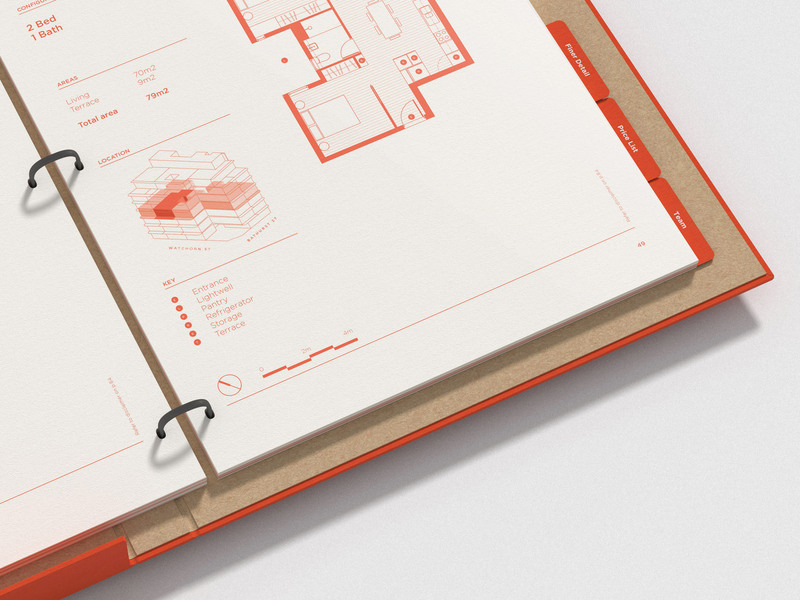 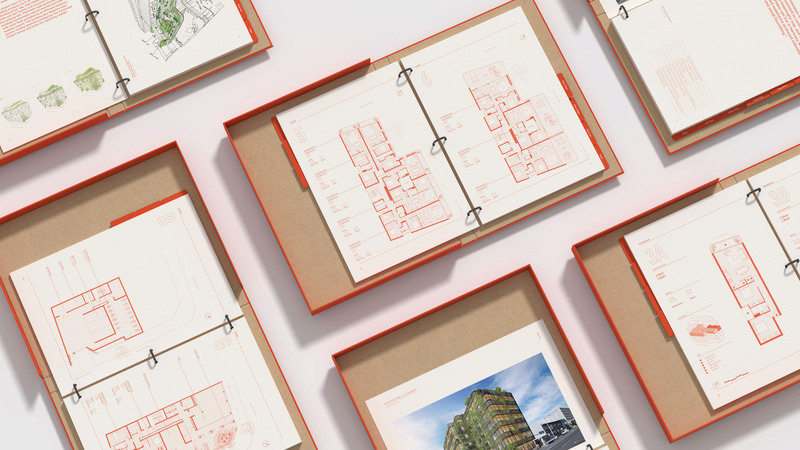 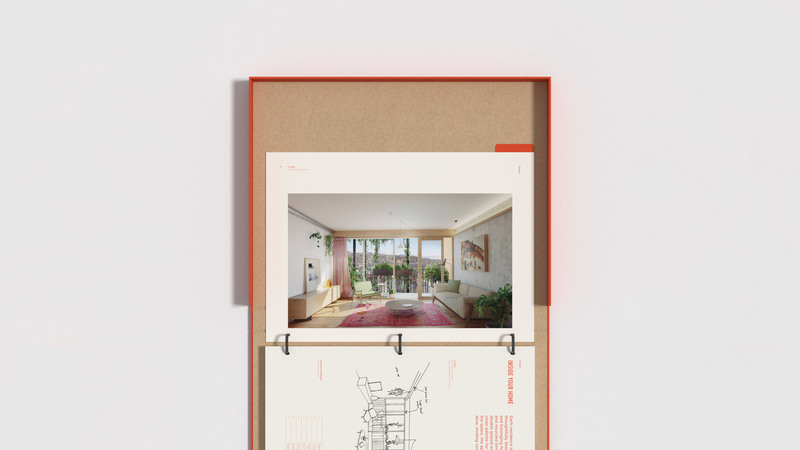 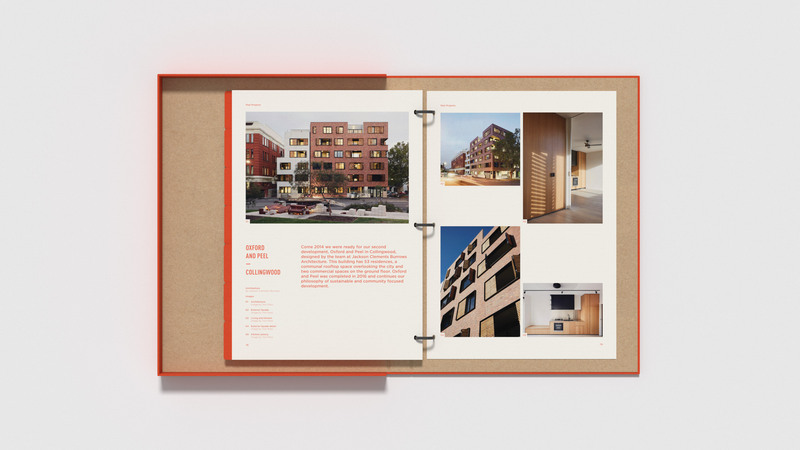 The marketing material adopted the same values as the project itself, achieving a sustainable relationship with the natural world through the use of recycled paper and responsible printing. 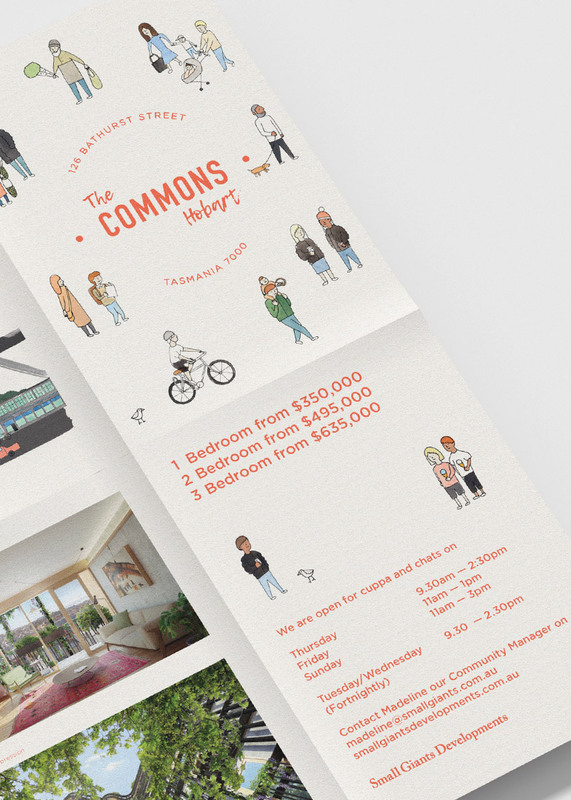 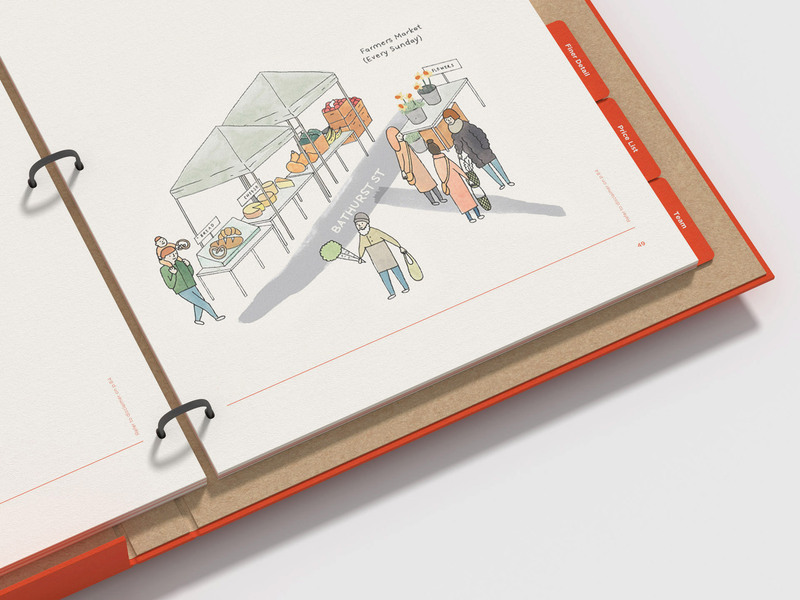 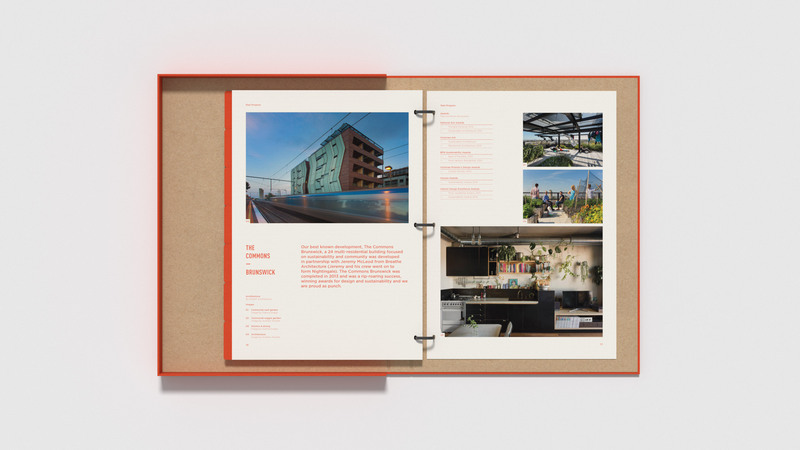 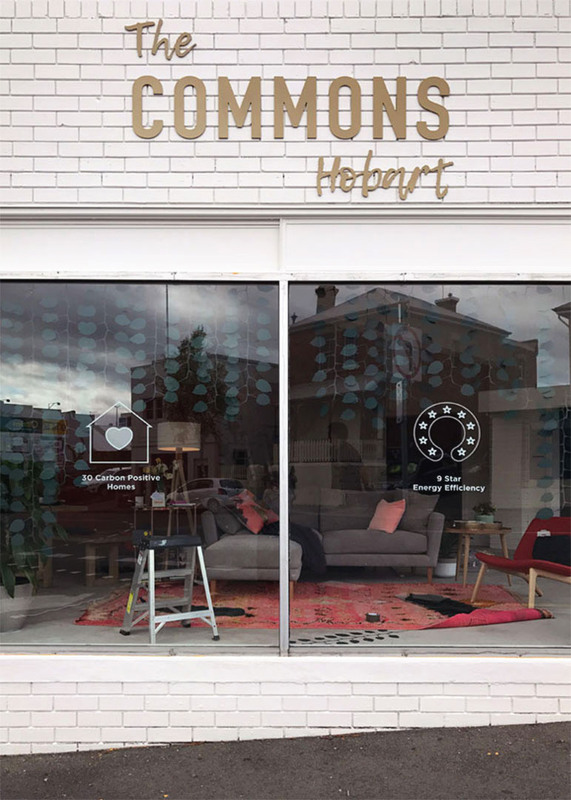 An interesting, conversational tone of voice mirrored that of the people of Hobart and illustrated the benefits of living at the Commons through the casual sequencing of friendly copy, vibrant imagery and playful illustration. 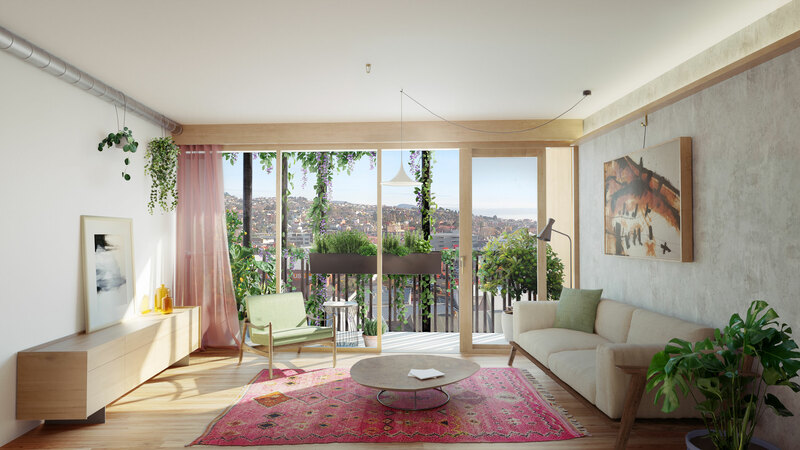 The display suite was envisaged as more than just a place to sell – but a place for future residents to meet, greet and genuinely connect prior to construction. 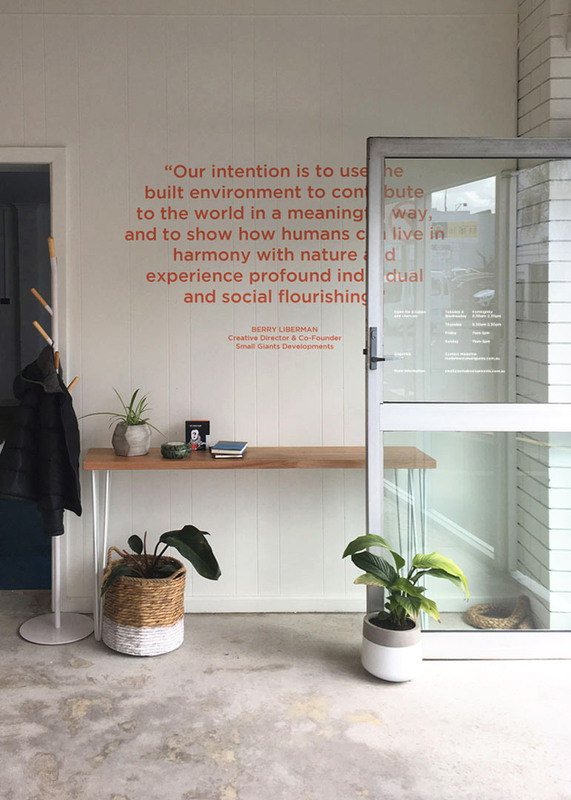 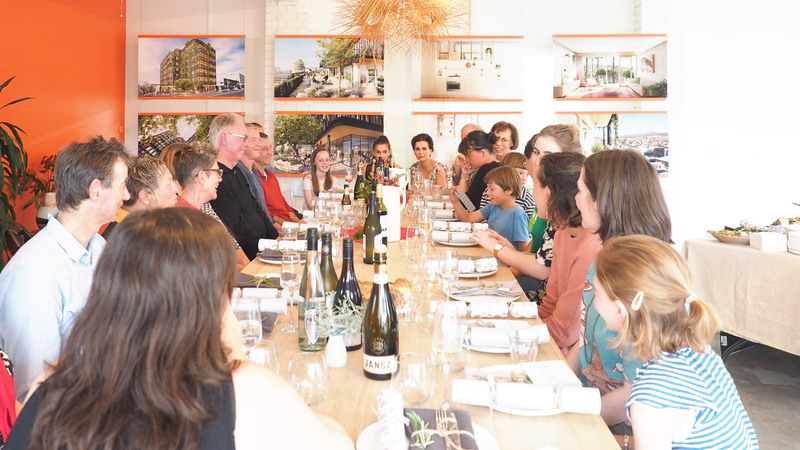 Comfortable, conversational furniture and artwork provided a welcoming venue for casual coffees, design presentations and community dinners – surrounded by the information and stunning imagery on the future home they’re all looking forward to living in.